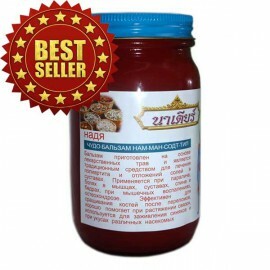 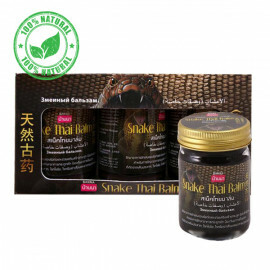 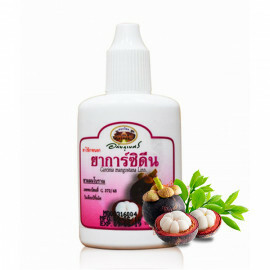 Royal Balm "Cobra - Snake". 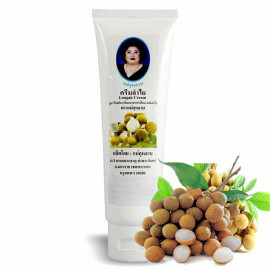 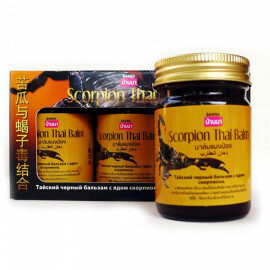 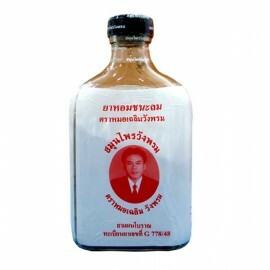 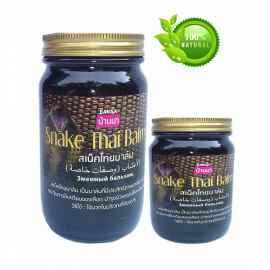 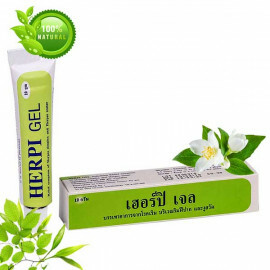 Black balsam contains over 100 medicinal components (Thai herbs and wild plants, extracts from bones and skin of a snake), and manufactured in accordance with the traditional recipe of one of the temples in Northern Thailand. 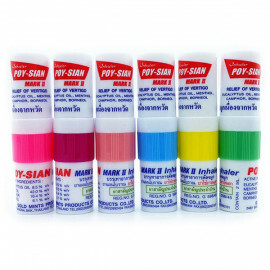 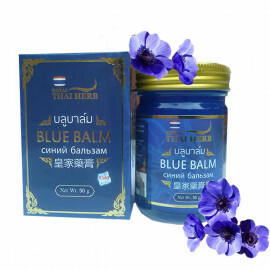 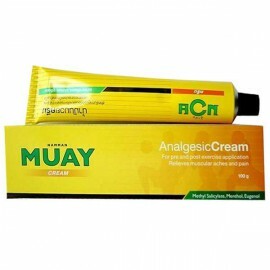 Balm provides a quick distraction, anti-inflammatory, and analgesic effect. 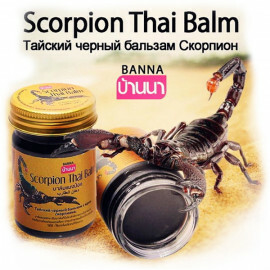 Anti-inflammatory effect balm reduces inflammation, swelling and discomfort caused by pain in the joints improve the condition of the veins with varicose. 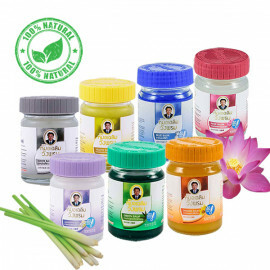 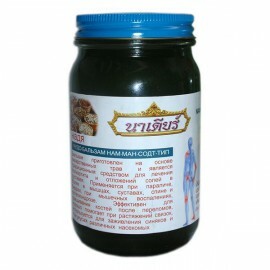 Helps with arthritis, polyarthritis and arthrosis treats inflammation of the joints and strengthens bones in osteoporosis. 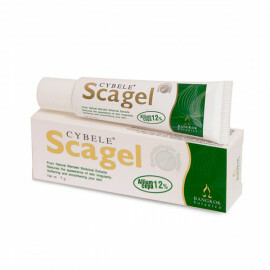 Prevention and treatment of intercostal neuralgia, lumbago, sciatica, sciatica, rheumatism, osteochondrosis, myositis. 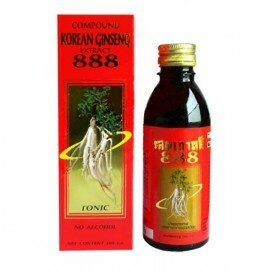 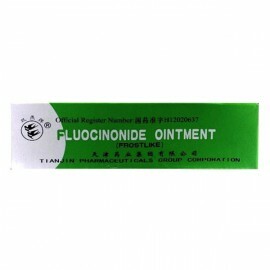 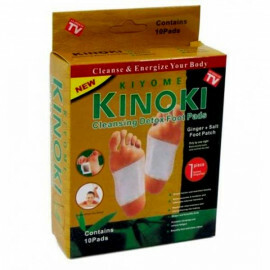 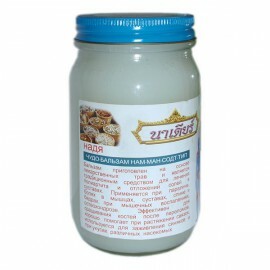 Improves and restores blood circulation in the legs when problems with blood vessels, quickly relieve fatigue. 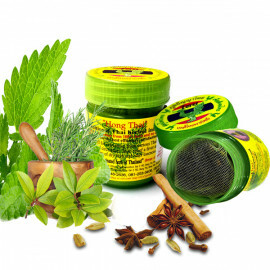 If you apply a balm for tired legs (feet and knees) and take a horizontal position, after 10 minutes, feet will be very light, due to the restoration of circulation, leaving a feeling of discomfort and fatigue. 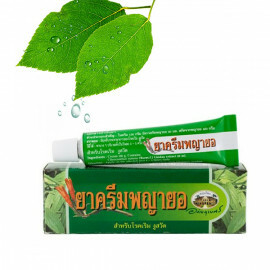 Balms from Thailand have created are all made by 100% natural and plant-based, are composed of extracts from rare herbs and vines.